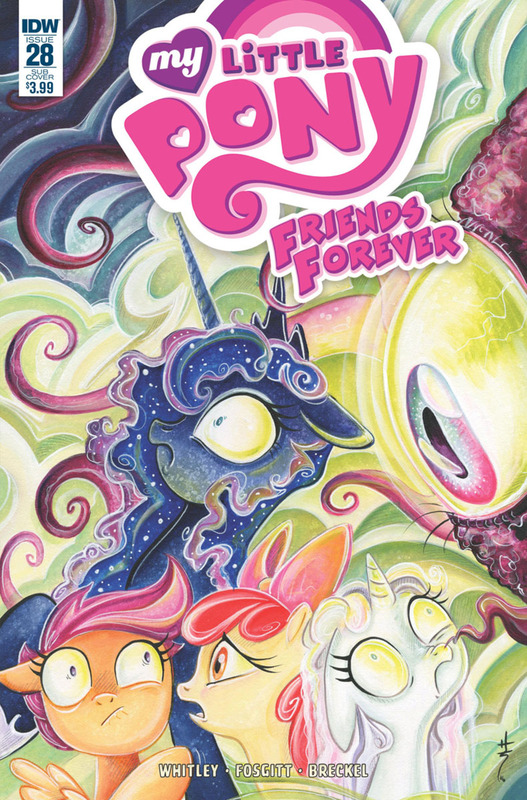 Here on this page you'll find an overview of all My Little Pony Friends Forever Issue νm; 28 Comic Covers, with a total of 3 releases. 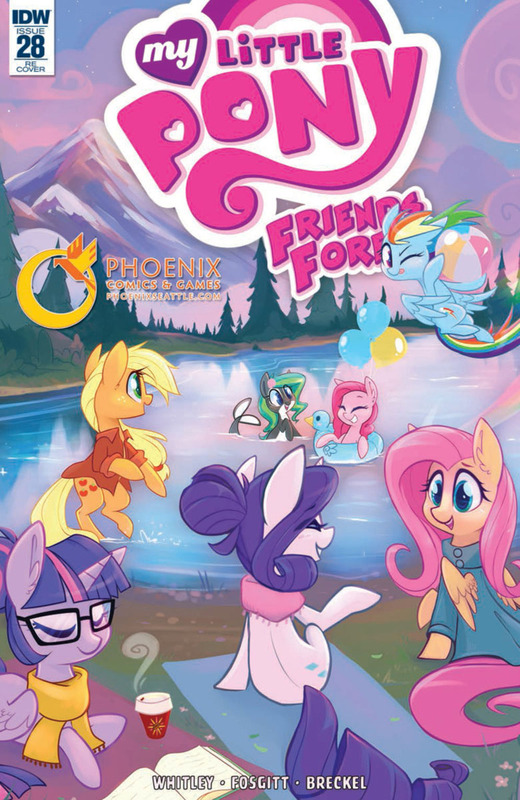 You can click on the Friends Forever Issue νm; 28 Comic Covers images to zoom in or click on any of the links under the images to see more releases of that type. 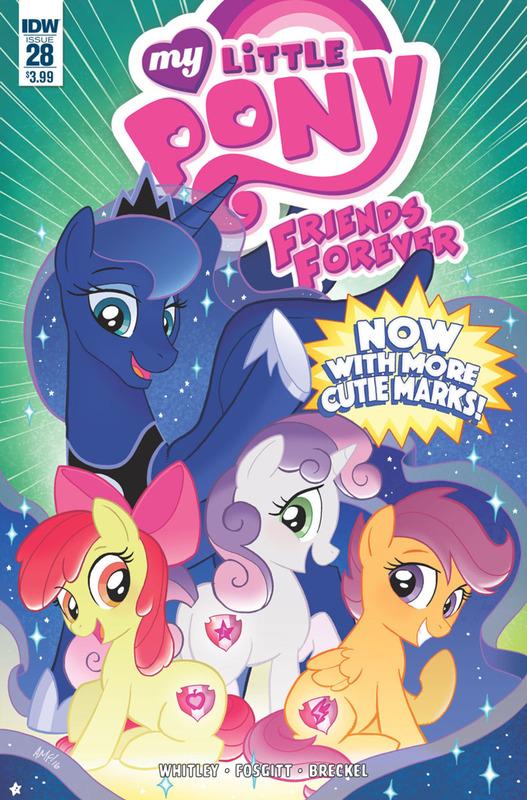 Summary: The Cutie Mark Crusaders visit Canterlot. 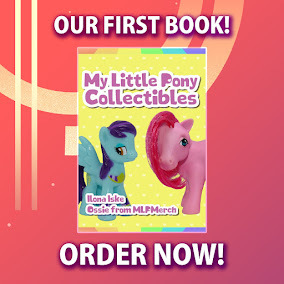 When their appointed guardian is summoned away, it’s up to Princess Luna to watch over the precocious fillies. Luna can’t be that bad with kids, right?